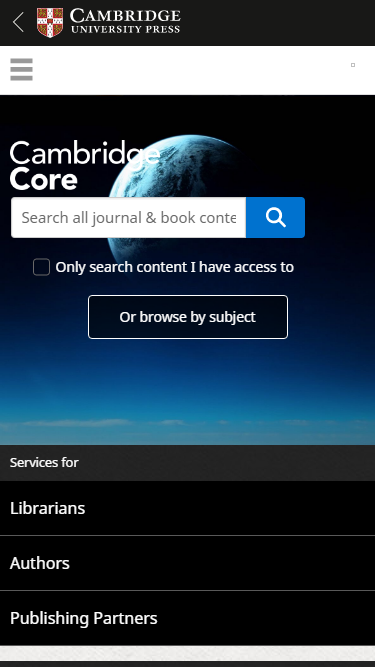 Here’s an example of how the new Cambridge Core site would look on an iPhone 6. 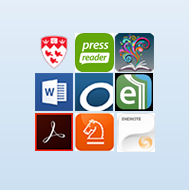 This entry was posted in Blog by Andrew Senior. Bookmark the permalink.